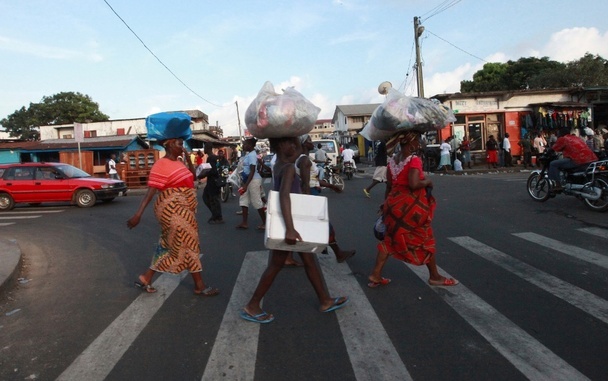 Improving Urban Planning in Africa – In tune with our ongoing study of informal cities, here is an interesting interview with project coordinator for A.A.P.S. and a planning professor at the University of Cape Town, in South Africa on the association’s effort to reform planning education in Africa, which up until now has mainly promoted ideas transferred from the global north that fail to respond to local problems of rapid growth, poverty, and informality. Learning from Open Data Transit in Portland – This city has long been a benchmark for sustainable models, and its application of open data technology and mobile applications to transit is one of them, making for a more efficient city on the move. 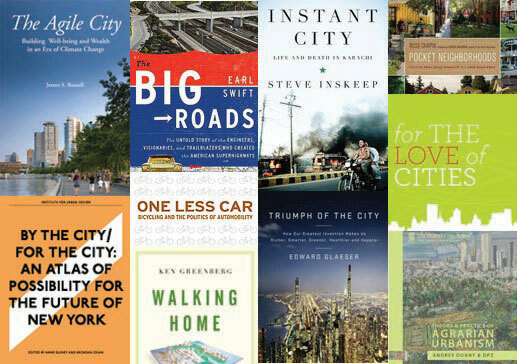 Planetizen’s Top Books of 2012 – We usually recommend a book or two in this feature, but why not 10 or more? Here is a link to Planetizen’s top picks for 2012, plus a couple more we’ve recommended in the past. Ryan Doyle parkour in Mardin – Ok, so this is brought to by Red Bull and has nothing to do with urban design or regenerating urban landscapes, but the relationship between the free sport of parkour and the urban environment never fails to fascinate in the way humans can forge their own designs on the urban landscape, this time that of Mardin, Turkey. 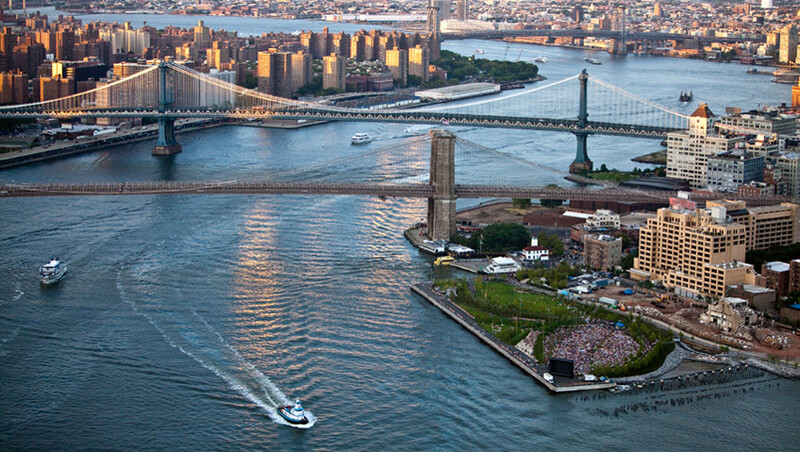 Two Examples of Urban Waterfront Renewal – As one of our master’s area of work, waterfront renewal projects are always on our radar. Here are two examples recently pointed out by FastCompany.